FILE - In this May 25, 2011, file photo, a man walks past a sign for a Carl's Jr. restaurant in San Bruno, California. DENVER — Carl’s Jr. is set to make history over the weekend. The fast-food chain is scheduled to debut a CBD-infused Rocky Mountain High: CheeseBurger Delight at one location in Denver on Saturday. Held on April 20 – which is a typically a large weed-celebration for many Americans – the CBD Burger is set to become available for $4.20. 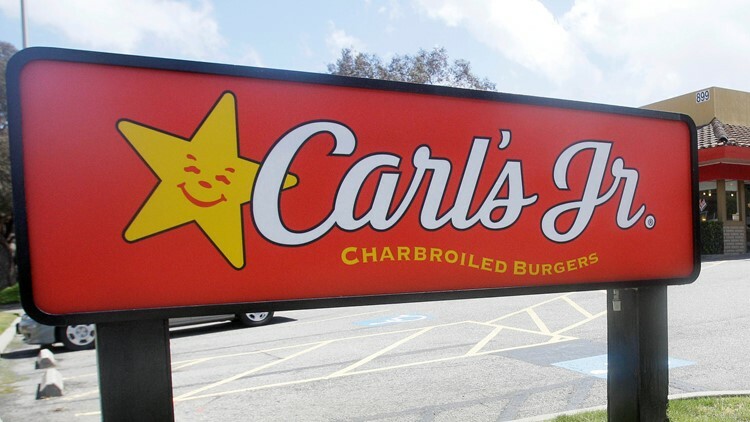 Carl’s Jr. will become the first major fast-food chain to feature a cannabis-infused item. Business Insider reports the burger has two beef patties, topped with pickled jalapenos, pepper jack cheese, fries, and CBD-infused Santa Fe Sauce. The burger will be sold at the Carl's Jr. restaurant at 4050 Colorado Blvd. in Denver, the publication reports.